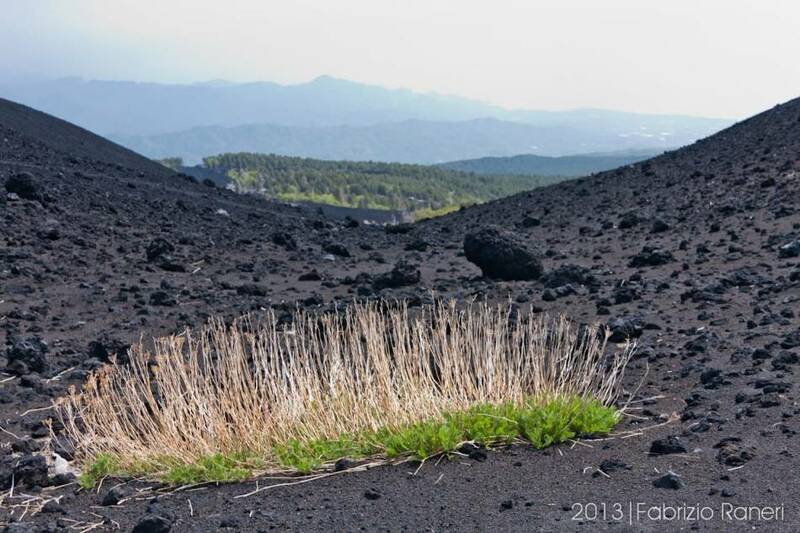 First, we drive up from Santa Venerina and Zafferana to visit some old lava flows. 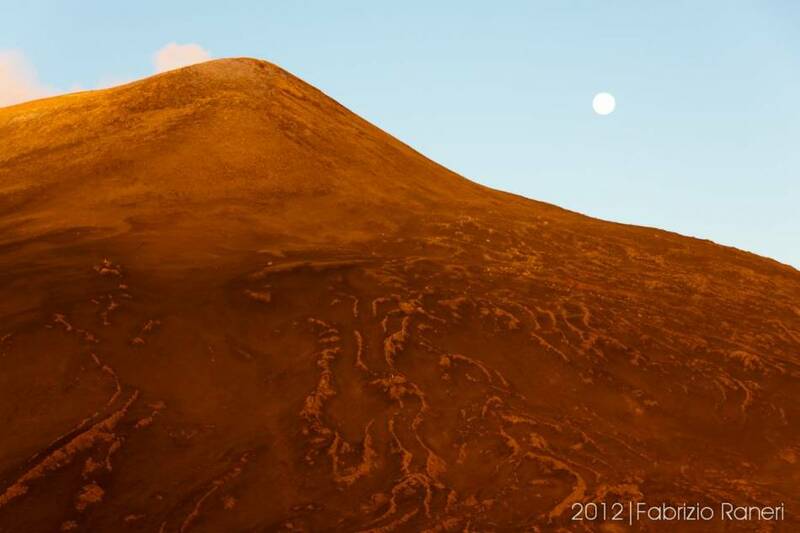 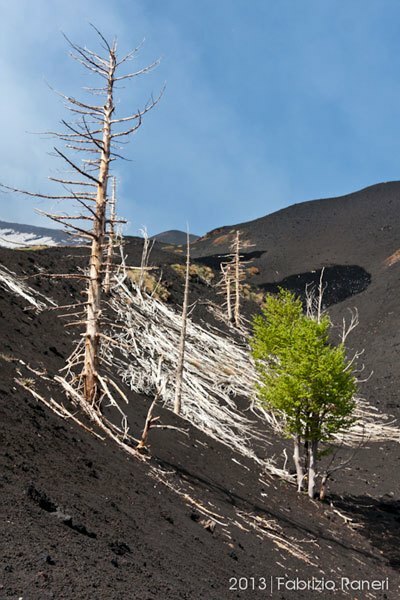 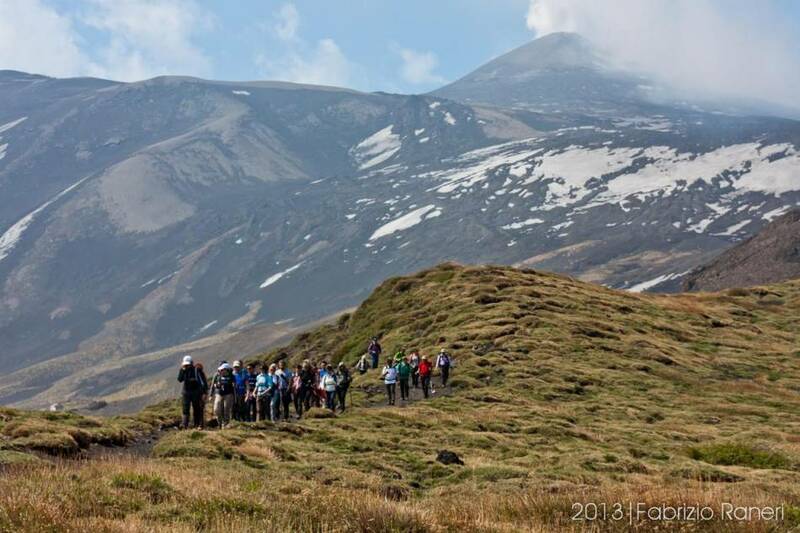 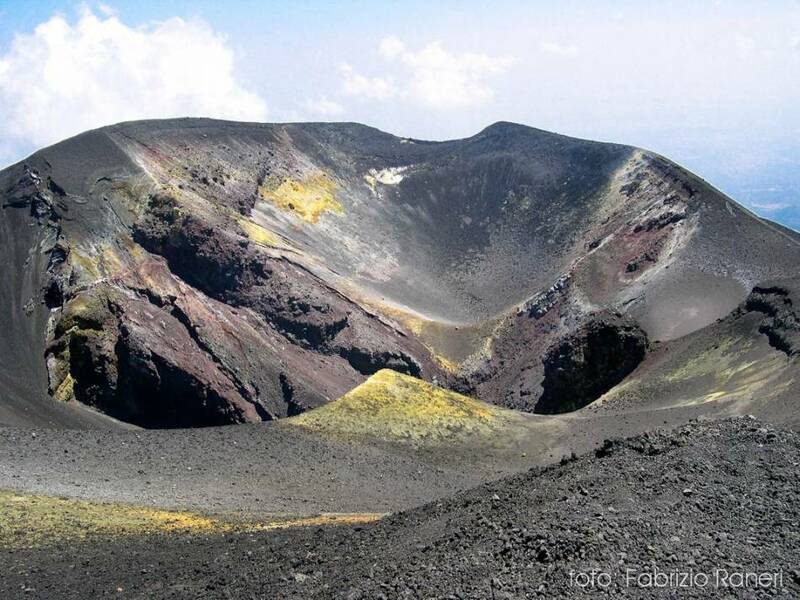 On reaching the altitude of 2,000 metres at our suggestion you will visit the âSilvestriâ craters, two old craters created during the eruption of 1892. 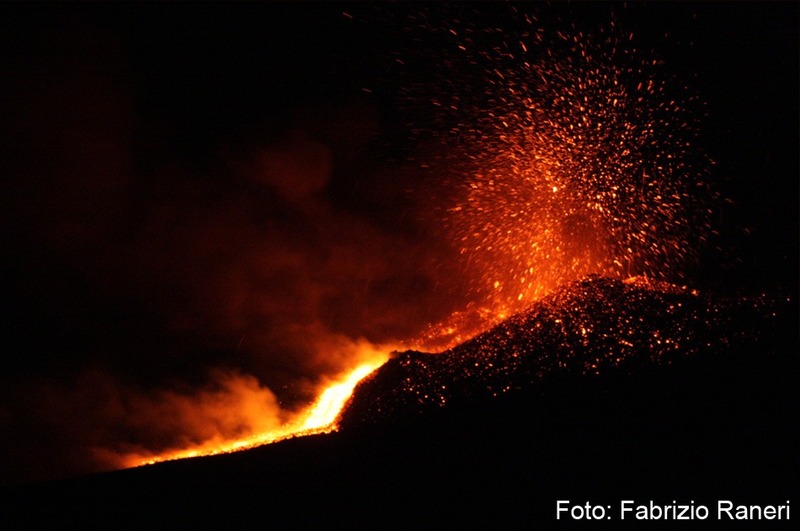 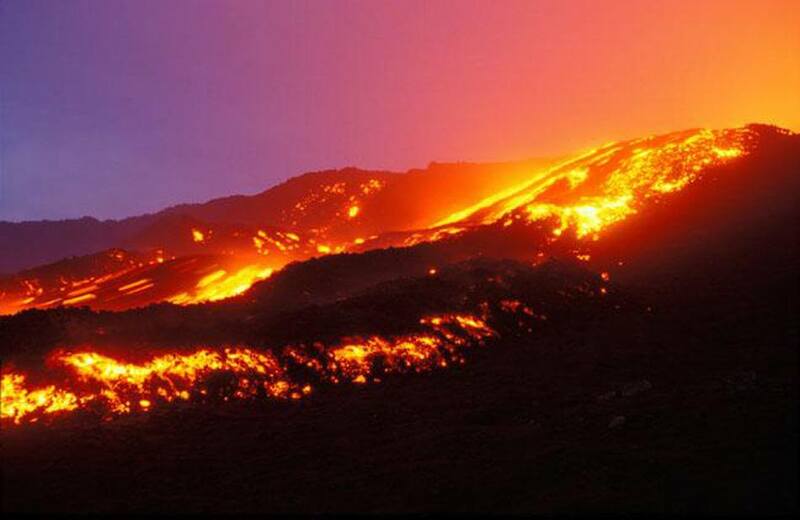 Here you can taste traditional sausages cooked on the barbecue, or try the âFire of Etnaâ, a very strong flame-coloured liqueur. 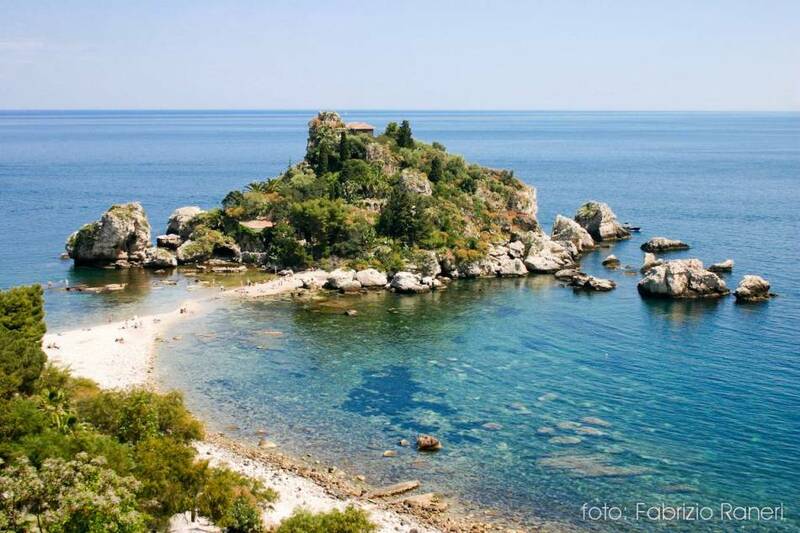 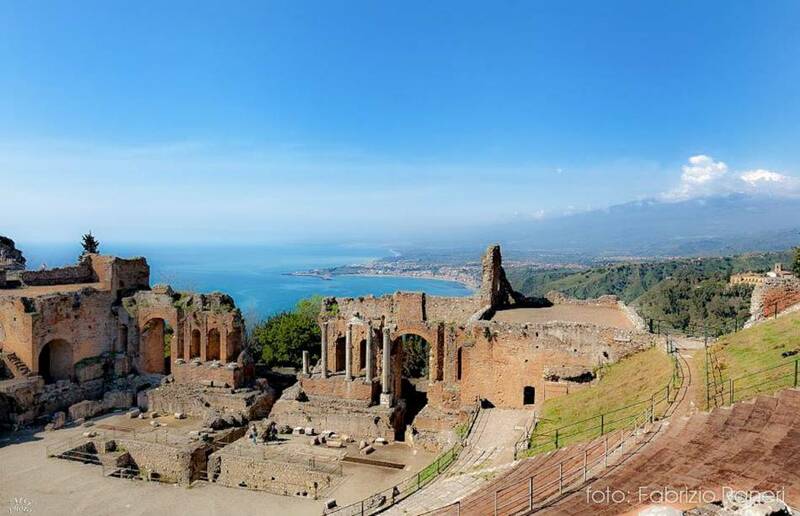 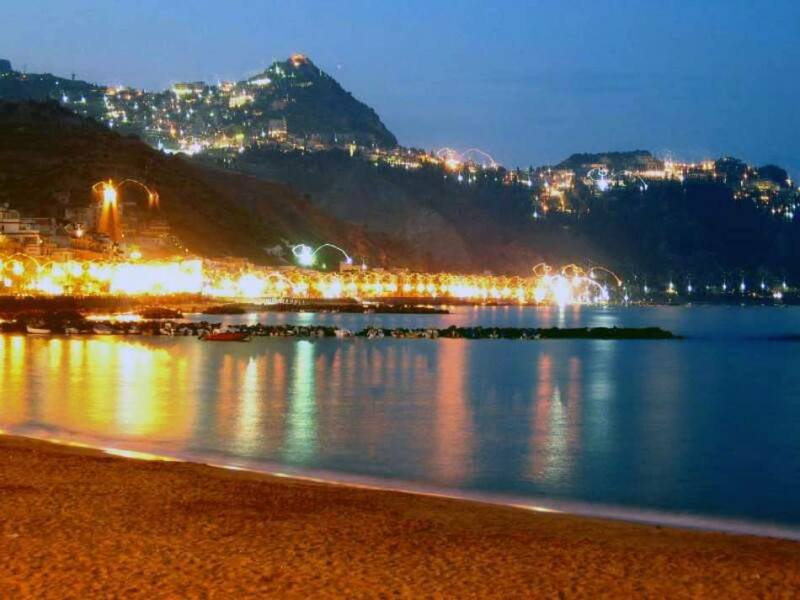 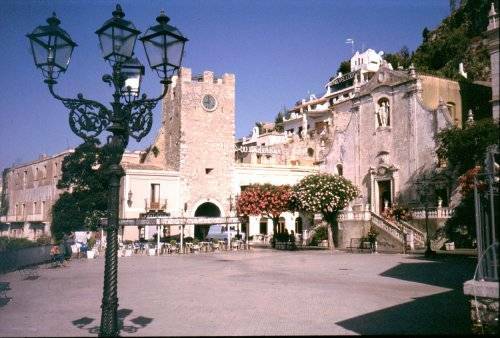 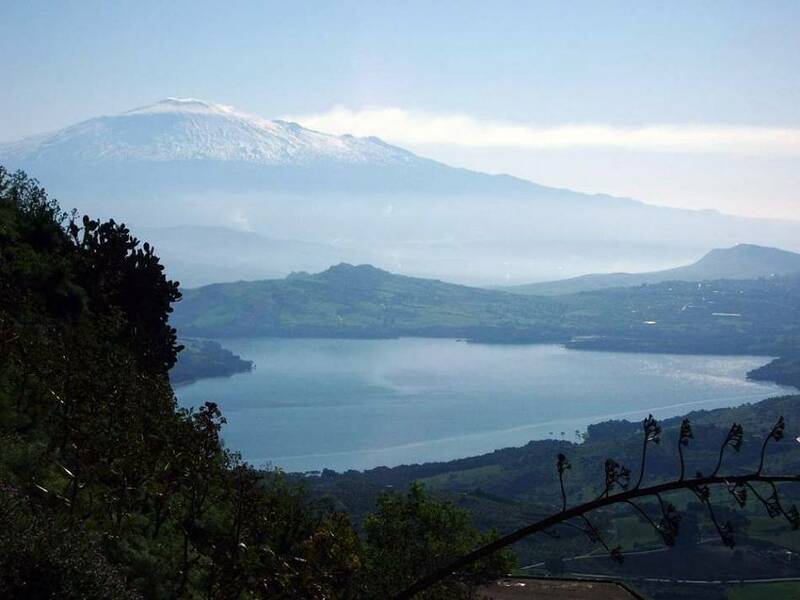 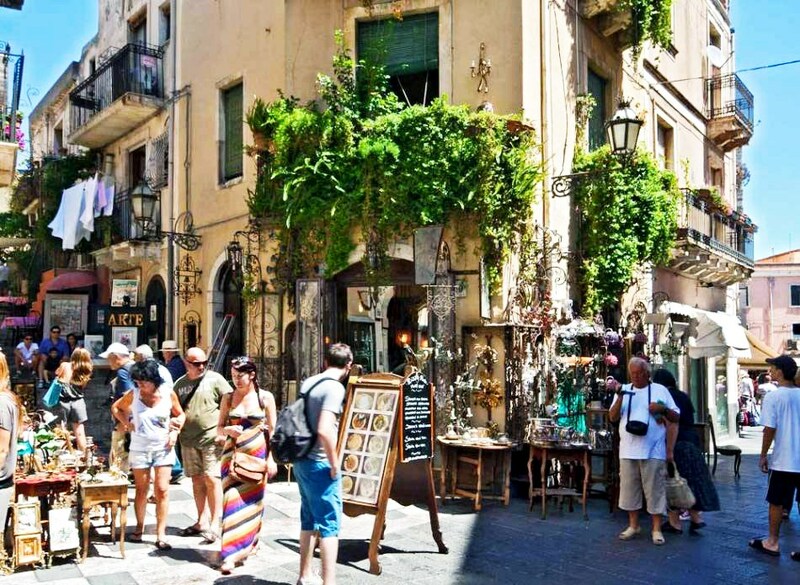 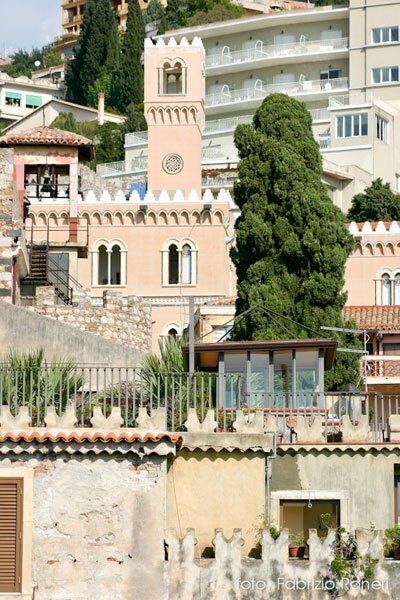 Choose Etna and Taormina with New Travel Services, two âmustsâ in Sicily.